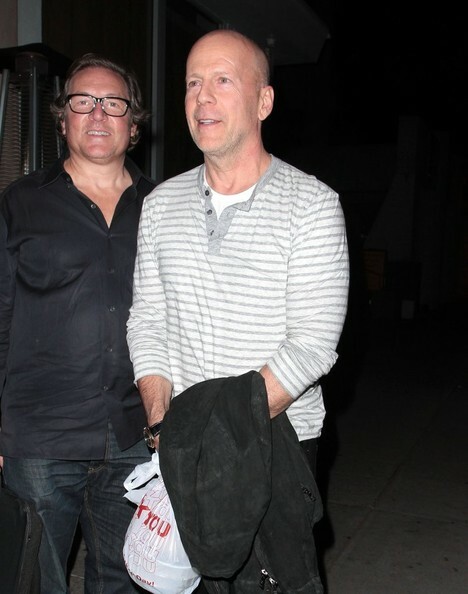 'Die Hard' star Bruce Willis dines out with action movie producer Lorenzo di Bonaventura at Adoteca restaurant on December 18, 2013 in Brentwood, California. Perhaps they were discussing a 'G.I. Joe' sequel?